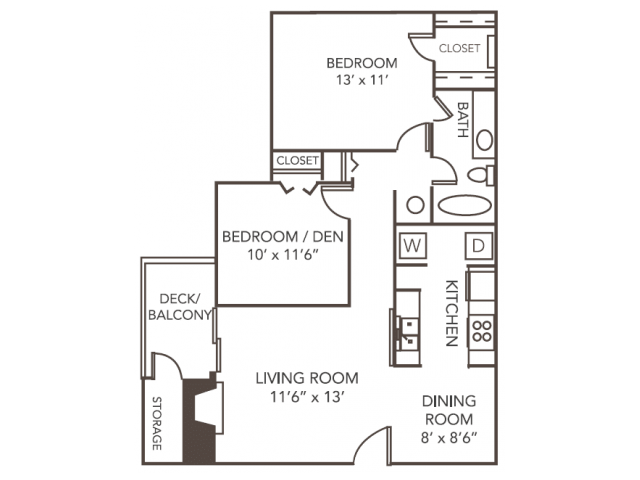 Fall in love with our one, two and three-bedroom apartments. 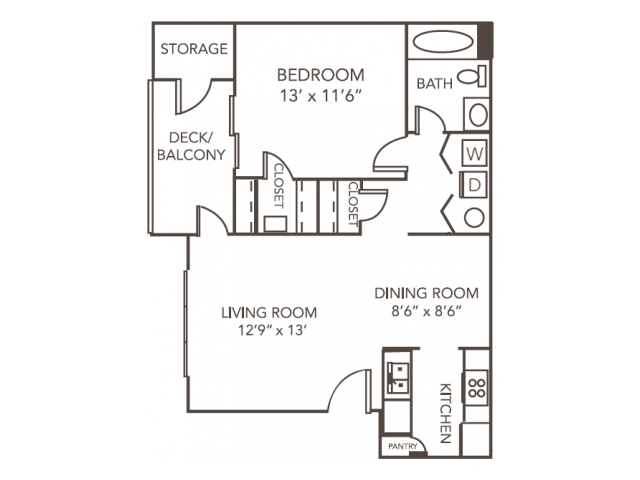 Now offering beautifully renovated apartment homes! 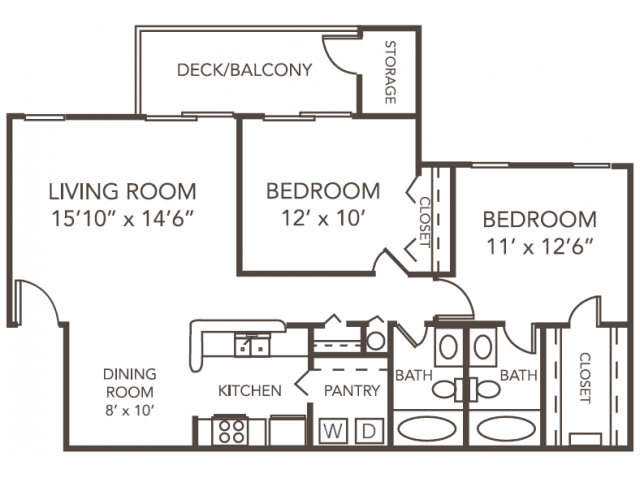 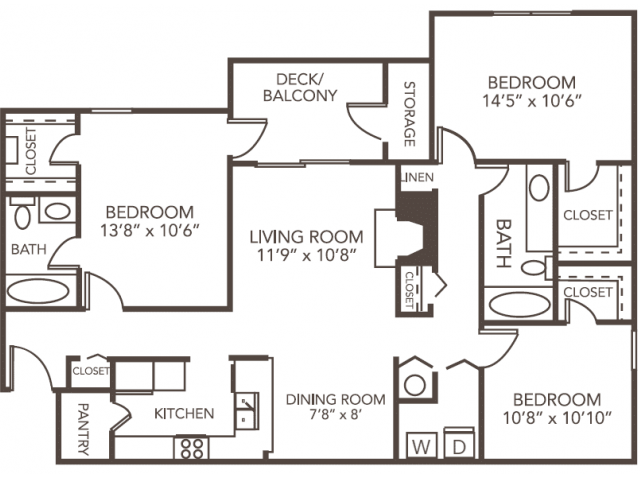 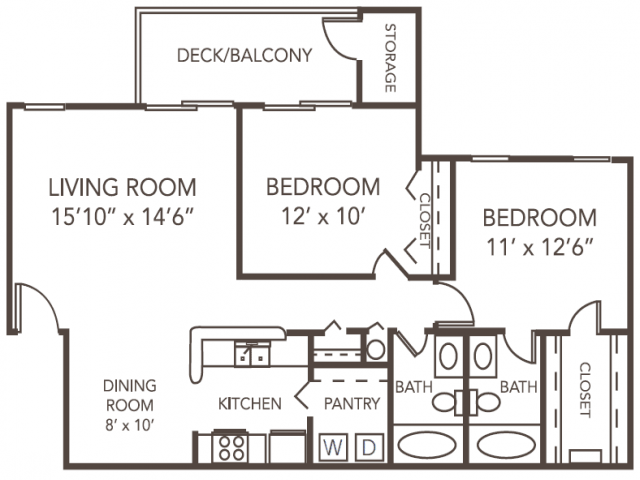 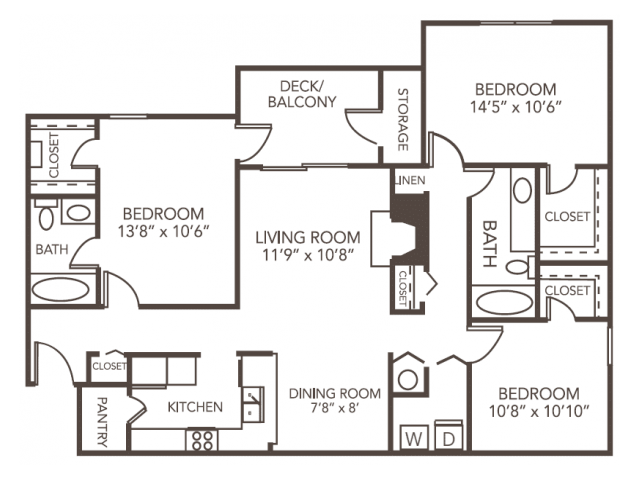 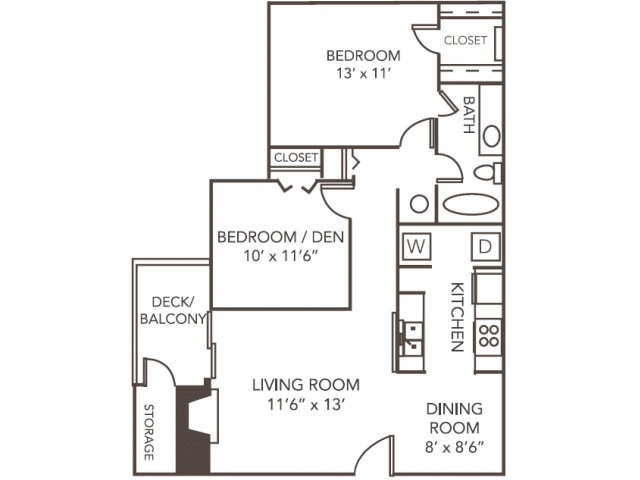 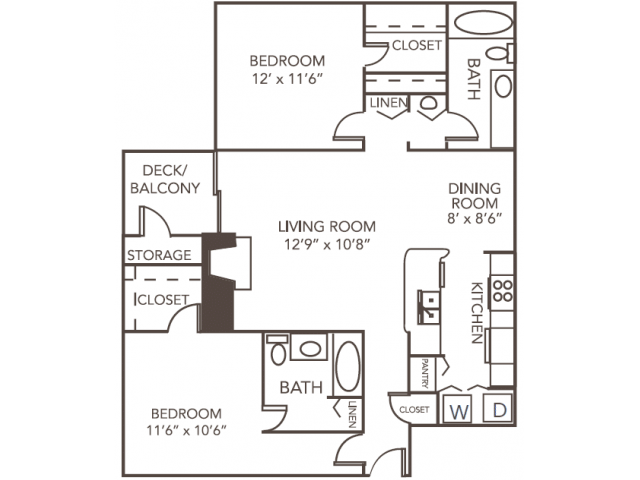 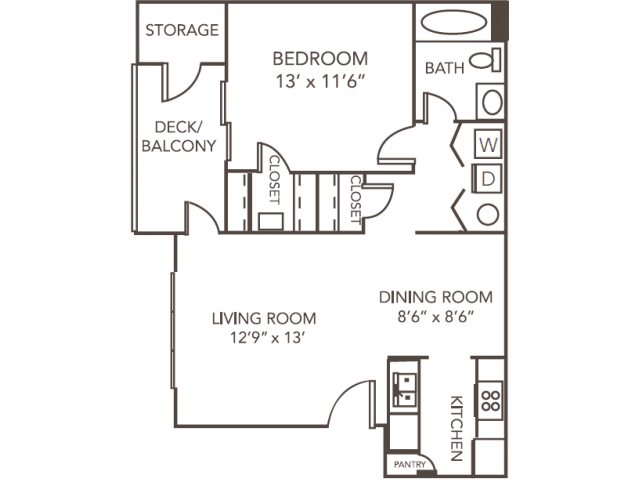 Select a floor plan and view our flexible leasing options and leasing charges. 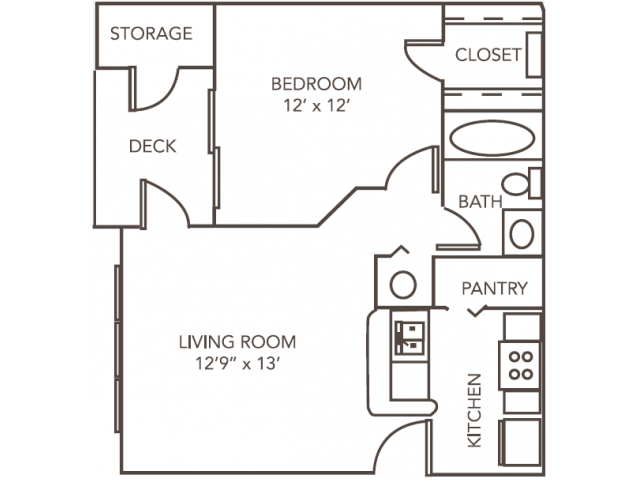 Then apply and sign your lease, right from your phone, tablet, or computer!